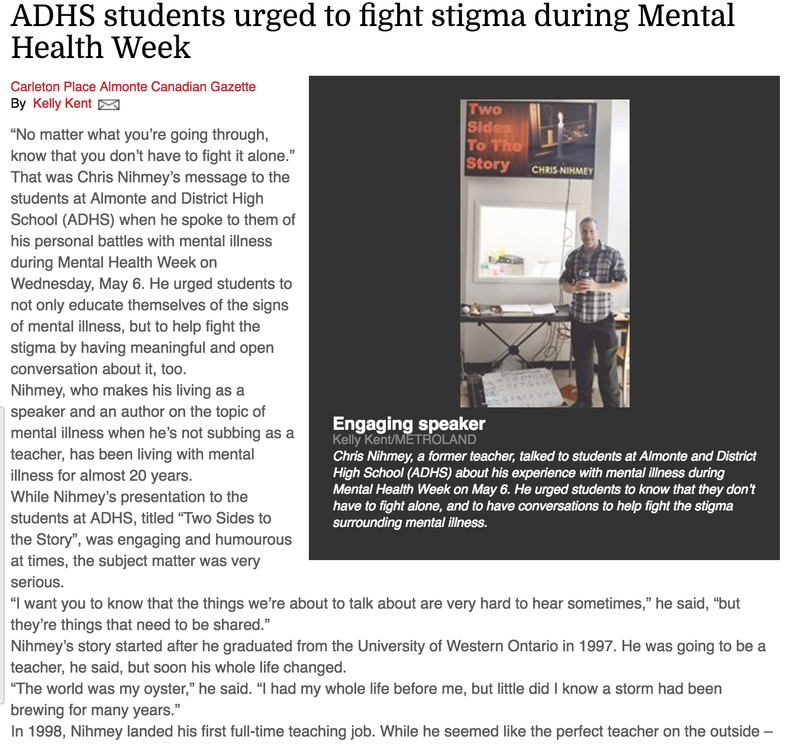 Kelly Kent from Inside Ottawa Valley News wrote an article about my visit to Almonte and District High School. 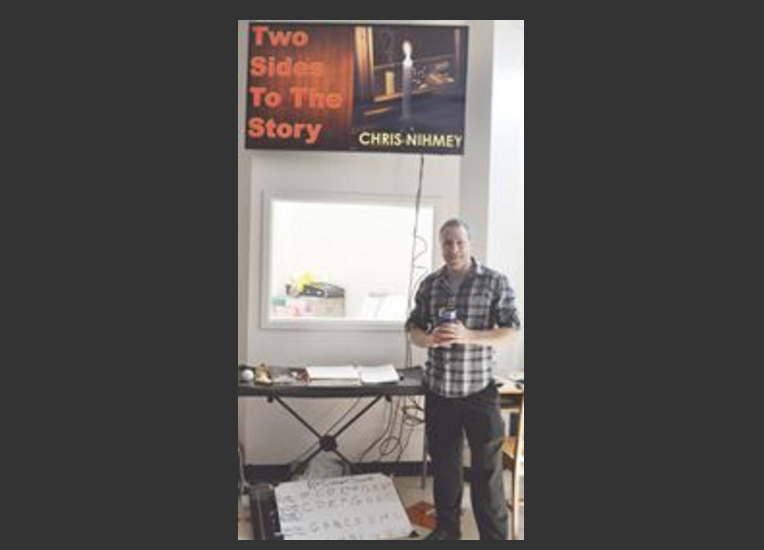 It speaks to my story of hope and healing, and the battle against mental illness stigma. It was a wonderful day!